my new look!!!. according to her backstory, amanda was captured by dr eggman and was robotisized but quickly broke free. so this is ter new look!!!. 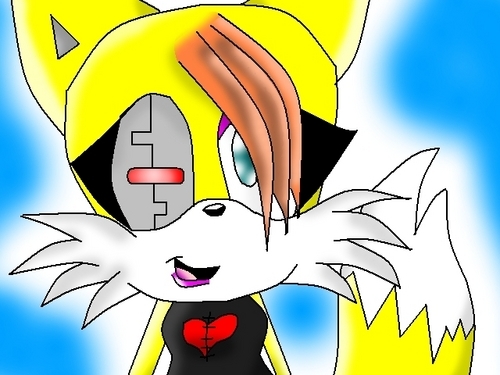 Wallpaper and background images in the Girl sonic fan characters club tagged: me fan character amanda fox.